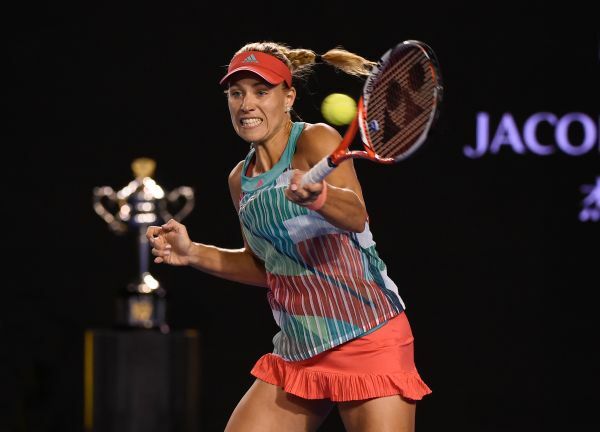 Angelique Kerber has fulfilled the dream of winning a first Grand Slam: 22 years after Steffi Graf, the Porsche Brand Ambassador is the first German to win the Australian Open, and is now the world number two. In an enthralling and high class final on Saturday, she defeated the world number one and top favourite Serena Williams from USA 6-4, 3-6, 6-4. For Angelique Kerber, the winner of the 2015 Porsche Tennis Grand Prix, it was the first Grand Slam final of her career. 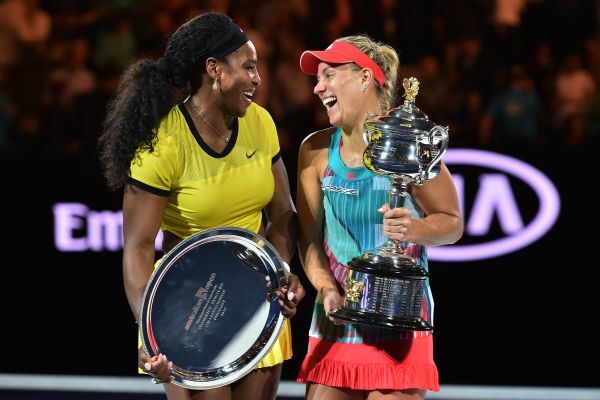 The success has moved her up to second in the WTA World Rankings behind Serena Williams. There is only one German player to have ever been ranked higher – Steffi Graf was the world No. 1 for 377 weeks. “Together with tennis fans everywhere, Angelique Keerber’s win makes us very happy,” said Dr. Oliver Blume, Chairman of the Executive Board of Porsche AG. “That our brand ambassador has won the tournament and therefore followed in the footsteps of Steffi Graf is something that makes us very proud. Particularly impressive was that Angelique excelled in Melbourne with not only her fantastic game but also her fighting spirit. She has won over the hearts of the people with her naturalness and her charm. For her Porsche Team Germany teammates, the success is extra motivation for the opening Fed Cup tie against Switzerland this coming weekend in Leipzig.